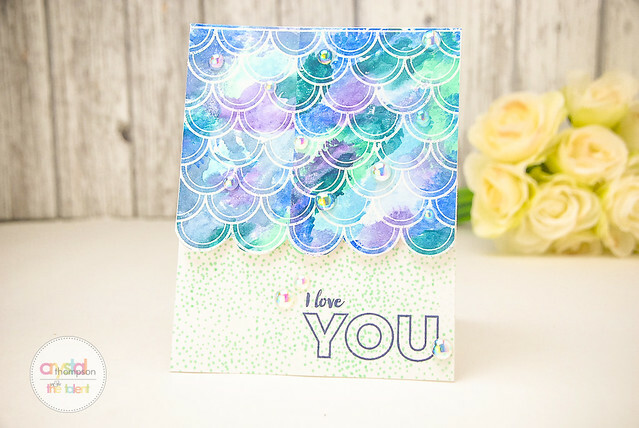 Crystal has an awesome new video for you today creating watercolor scallops featuring our July Rerun stamp set Mini Scenery: Madison! 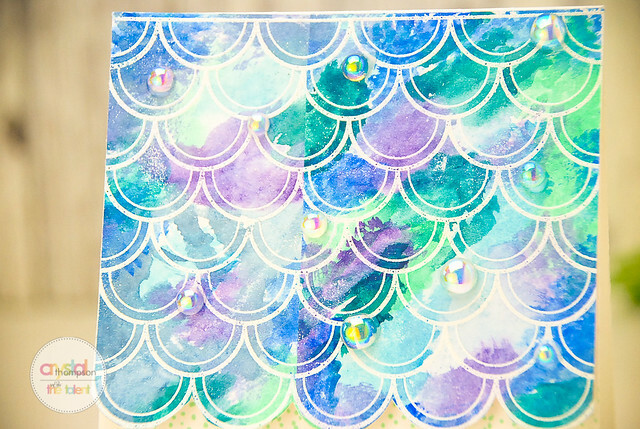 Are you as in love with how this turned out as I am? 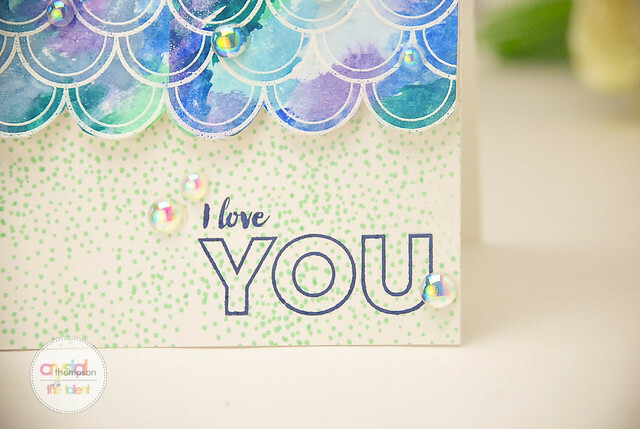 Love the watercolor look, so gorgeous! This looks gorgeous. Love it!